Douro River Surf & Wakeboard Camp - Porto, City Guests overall rating: ☆☆☆☆☆ 0 based on 0 reviews. Rafa and Dina are a couple with passion for surf, seasurf tripand nature who created the Douro River Surf & Wakeboard Camp to offer them guests not only a tourist trip, but an opportunity to create unique memories in Porto city. 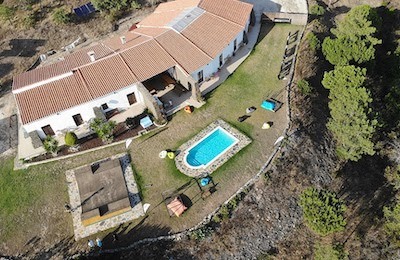 In just one place you will find everything you need: accommodation, surf classes, wakeboard session, stand up paddle, skate lessons, Douro River cruises, sailboat trip and city tours. Douro River Surf & Wakeboard Camp is a building situated in the historical Gaia – which includes the Douro landscape classified as a “World Heritage Site”, surrounded by Porto Wine Cellars, just 2 minutes walk from the Douro river and the Dom Luis Bridge I. 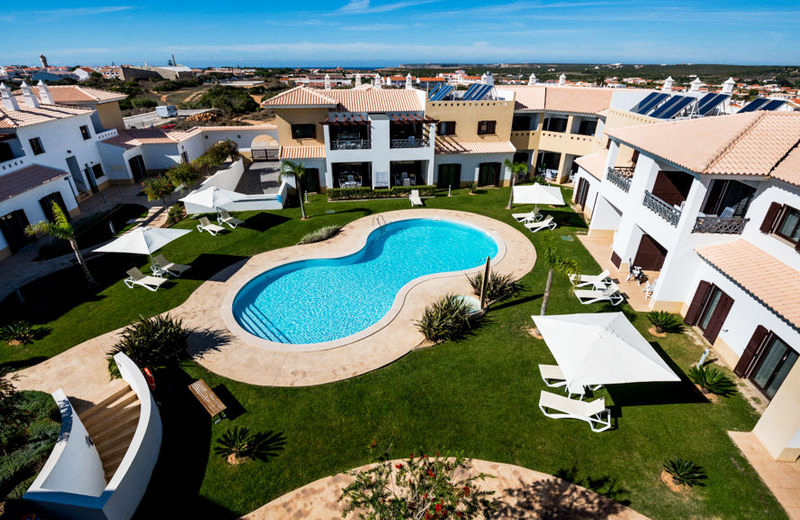 It is a typical Portuguese building, completely renovated with surf soul and decor, relaxed and calm, perfect to chill after visiting the city or go out to a party. Great location, there is a Metro, Train, Bus and Taxi Station at less than 5 minutes walking. 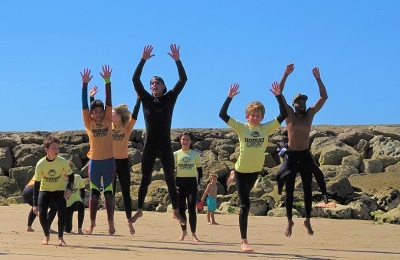 We open all year long, however, the best time to the SurfCamp is from March until October (not too cold yet). 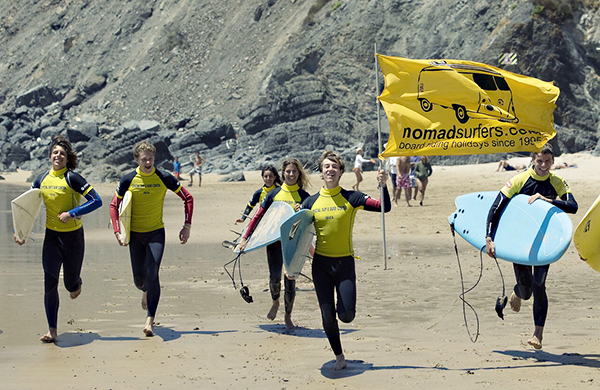 Anyone can Surf. We’ve had kids, “old folks,” and people with injuries, different techniques3 p.m.and equipment for each level. Perfect to chill after visit the city or go out to a party. A common room where you can meet and mingle with other guests. Safe zone to save your things. Lesson with a certified teacher from the Portuguese Surf Federation. We’ll pick you up at Douro River Surf & Wakeboard Camp and we’ll start our surf trip for the best beaches to surf around Porto. We’ll search the beach with the best conditions for your surf level. To do the wakeboard session we go to a lake 30min from Porto, surrounded by Nature and fantastic views and with the perfect condition to have a nice time. This activity takes all afternoon because we pick you at the Douro River Surf & Wakeboard Camp at 3 p.m. and we just return at 7 p.m.
Destination: Discover the beauty of Douro River. Admire the six bridges that make the connection between Porto and Vila Nova de Gaia, the gorgeous city of Porto, World Heritage Area since 1996, the beautiful land of fisherman, Afurada town. 1min walking from Douro River and D.Luis bridge. Just 2 minutes walk from the Douro river and the Dom Luis Bridge I.
Metro, Train, Bus and Taxi Station at less than 5 minutes walking. You can, also, find, everything you need around Douro Surf Hostel. We have Shuttle Service from Porto Airport to the Hostel. If you come by train please leave at General Torres Station. Douro River Surf & Wakeboard Camp is 5 min walking. Trindade is a central station of Porto’s Metro. take the metroLine D(Yellow) to Santo Ovidio. After passing the D. Luís I Bridge leave at General Torres Station. Douro River Surf & Wakeboard Camp is 5 min walking.